Through our mentorship program all mentors will be provided with guided training and support to ensure a successful mentorship between you and your mentee. 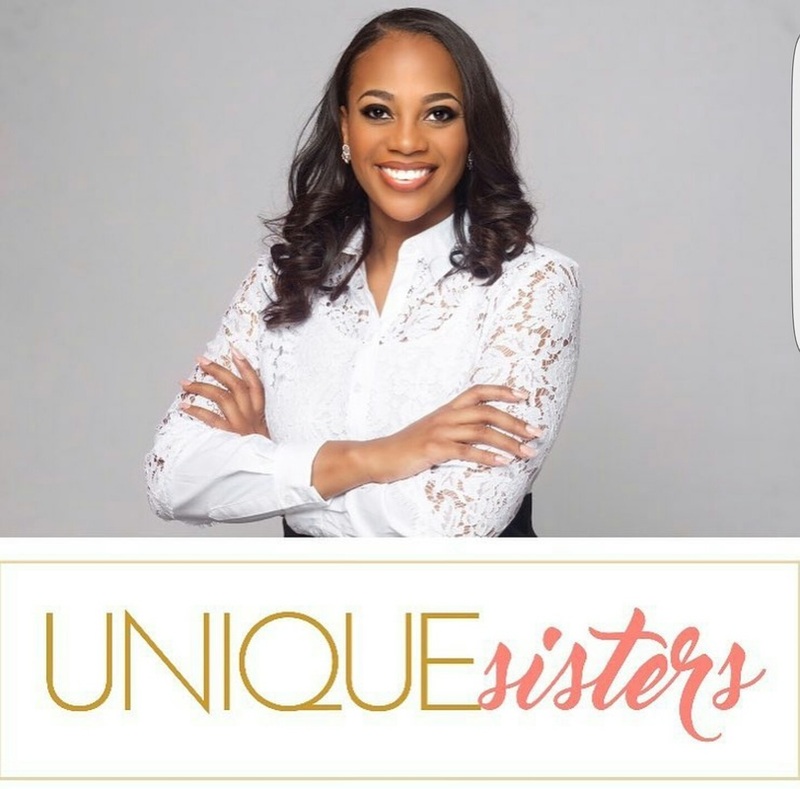 Our goals is to utilize your personal work experiences and background, and allow you to apply them to development of Unique Sisters mentorship program. ​Visit their website to find out more.